I am a huge fan of candles, especially in winter time. There is no evening at my home without few candles burning. It feels cosier and warmer that way. I also have a slight addiction to various candle holders, if I spot something nice, I need to get it, because I like to change the decor from time to time and candles and their holders are a great way to do so. My favourite candles are scented ones. The ones that fill the whole room and apartment with their scent. I don’t like candles that smell good only when you put your nose close, but when you burn there is no fragrance at all.. So I thought why not to share few of my favourite scented candles with you. These are a little bit on a pricey side, but I prefer to buy one good scented candle and enjoy, appreciate it for a long time than ten cheap candles that don’t last and don’t spread any scent.. You get the idea! So let’s get started! 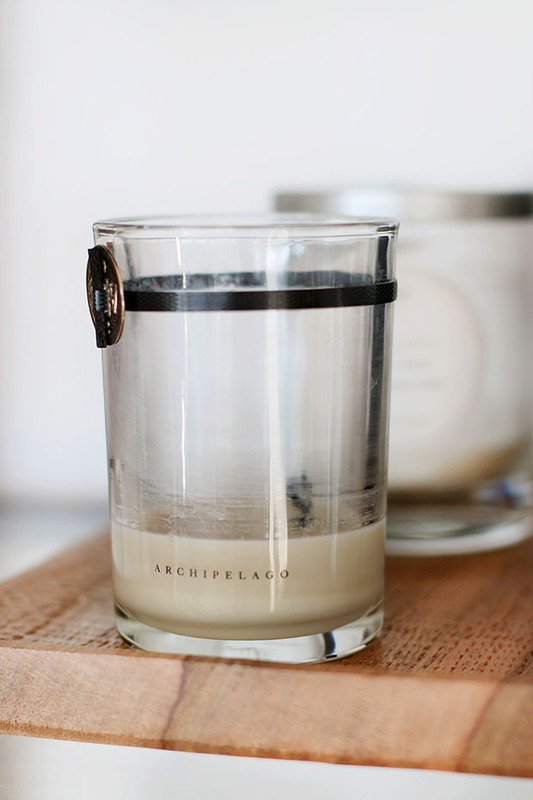 ARCHIPELAGO BOTANICALS is one of my most favourite candles brands. They use soy wax for each candle. Black orchid scent is really powerful and smells heavenly when you enter the room. It’s what I love about this candle. 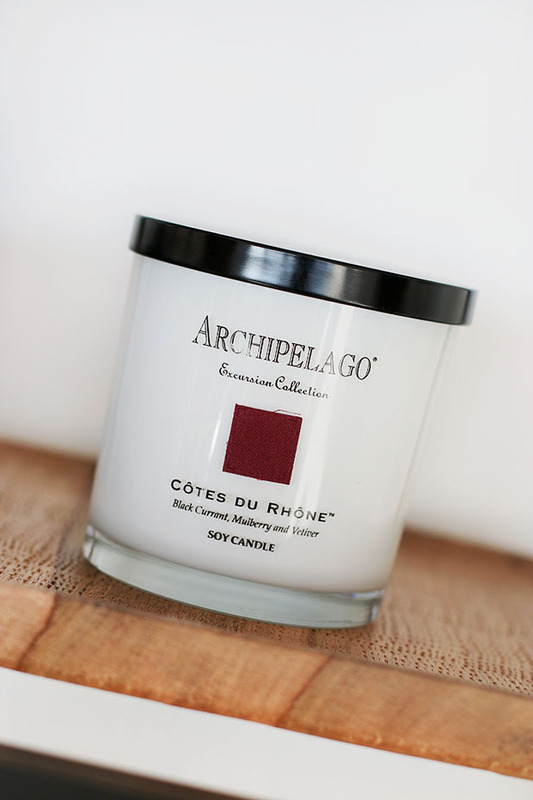 Another Archipelago candle Cotes de Rhone. It’s my second jar, I just needed to rebuy it, that’s how I like it. This is a huge candle, meaning it burns for around 100 hours. It’s more on a sweet and warm note, but at the same time also very powerful: fills 40 square meters room easily with a strong fragrance. Another American pure soy candle brand KOBO. Beautiful packaging with light, not overpowering scents. 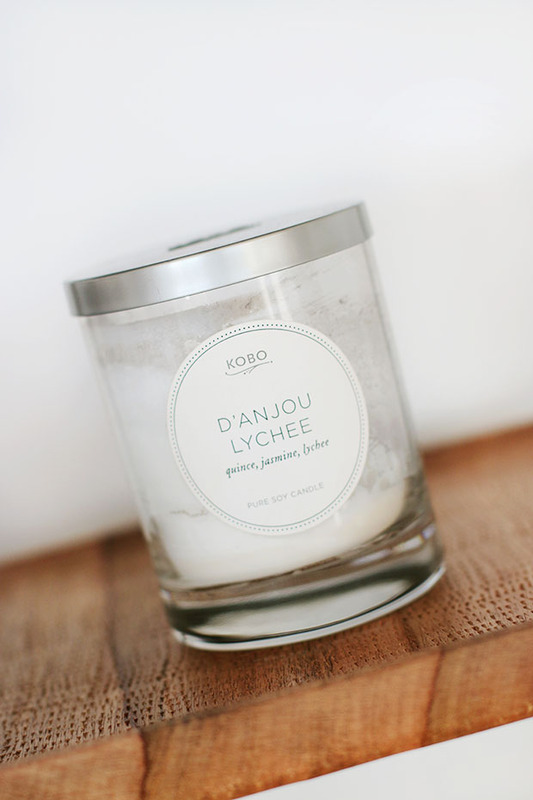 D’anjou Lychee is a sweet scent mixed with jasmine, a hint of sandalwood and of course lychee. It burns 80 hours. I almost finished this candle, which makes me sad, but I will be definitely reusing this beautiful jar for my bathroom, for example, for the cotton pads..
Last, but not the least is french brand HYPSEO. I have their candle holder and two candles. First one is Thé Noir, which is almost over and the second, newest candle is The Bourbon. Both fragrances are more on a sweet side (favourite) and fill room with a light, not too aggressive scent compared to Archipelago ones. All Lithuanians can find these candles in the Candelaria Home Fragrances Boutique. So these are my most burned candles at the moment. 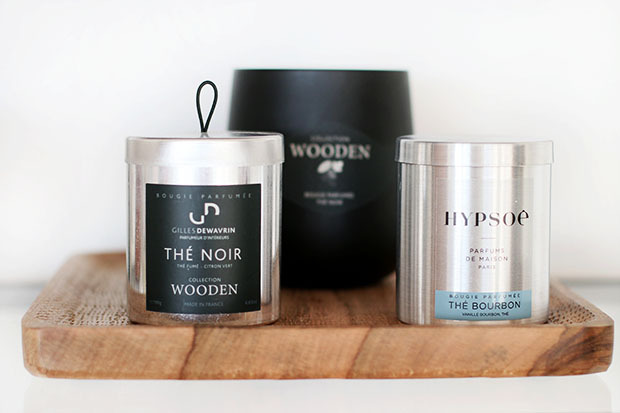 Do you have your favourite candles? Share it with me! !